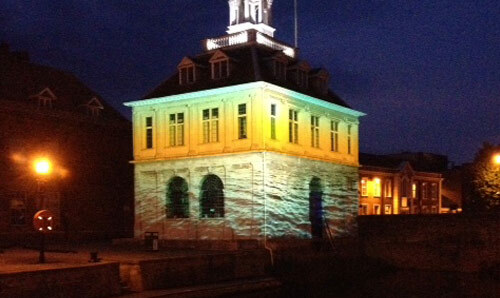 A series of six animated light shows projecting scenes and stories from the history of King’s Lynn on buildings including King’s Lynn Minster, The Custom House, Greyfriars Tower and St Nicholas’ Chapel. The light show starts at dusk and ends at 10pm throughout autumn. Visit the website for Lynn Lumiere.